Meet the baby Dinobots, Mini Strafe, Grimlock and Slug! 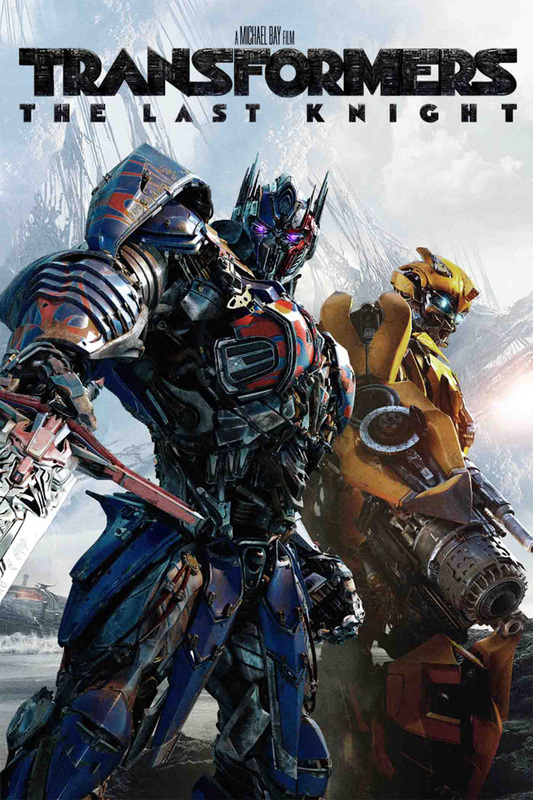 In rather peculiar Super Bowl tie-in, Paramount Pictures has baby Dinobots facing off today in promotion of the upcoming Transformers: The Last Knight. 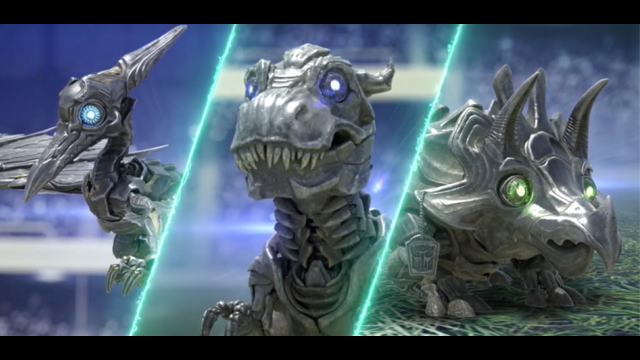 The baby Dinobots, miniature versions of Slug, Grimlock and Strafe, can be seen in the below spot (skip to the three minutes and 30 second mark). We’ll update throughout the day with additional baby Dinobots updates, so check back throughout the game. Which of the baby Dinobots are you rooting for? Do you want to see them in The Last Knight? Let us know your thoughts in the comments below!